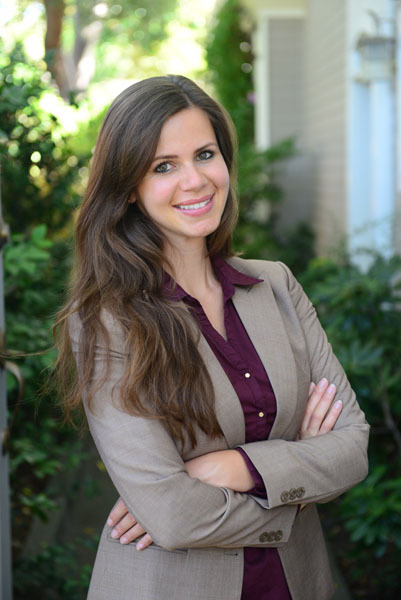 Angelina Mertens is referred to as a “Sustainable Bridge Builder!” She helps bridge the private, public and social sectors with the work she is doing. She also creates the bridge between California and Namibia for the Cheetah Conservation Fund. I first met Angie through volunteering at the Cheetah Conservation Fund (CCF) in Namibia where I worked briefly with her sister Tess. As I got to know Angie over the past year, I found that she is not only spearheading the Northern California CCF Chapter and overseeing their donor relations, volunteers and events; Angie is the Program Director of ONE WORLD Training and Investments (ONE WORLD). ONE WORLD is a for-profit public benefit corporation that provides training and investment capital to social impact companies in the San Francisco Bay Area. She also is the co-founder of the Real Impact Film Festival (RIFF) with Paula Saslow. ONE WORLD and RIFF are both based in Palo Alto, CA. In this podcast Angie shares her experiences as how she became a bridge builder for these three organizations. Her skills and passion help create a space for people to express their passion, share their stories and grow.